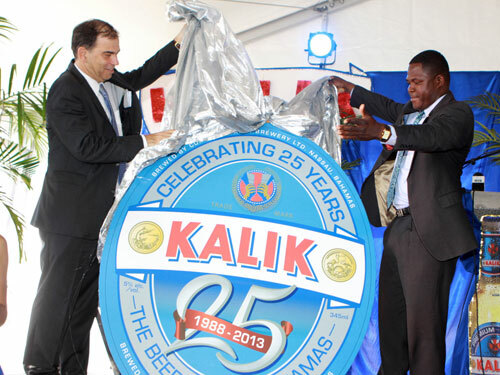 Minister of State for Investments Khaalis Rolle said at the 25th Anniversary of Kalik Beer Launch Reception, on February 19, 2013, that the anniversary “dovetails” with another anniversary in 2013 – The Bahamas’ 40th anniversary of independence. “As I reflected on the shared histories of the two, there are several similarities to note,” Minister Rolle told the audience at Commonwealth Brewery, Clifton Pier. “Both were built through the fundamentals of hard work, ingenuity and a spirit of cooperation; but most significantly, both are success stories in their own way. Among the stakeholders, media members, directors and executive members of Commonwealth Brewery in attendance were Managing Director Mr. Nico Pinotsis and Chairman of the Board Mr. Julian Francis. Minister Rolle said that when the decision was made to establish Commonwealth Brewery in Nassau in 1983, five years before the first Kalik beer rolled off the production line, it set in motion a “tremendous opportunity” for employment and career advancement in a “burgeoning” industry in The Bahamas. 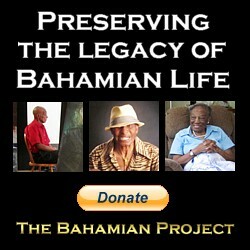 “But there were those who predicted that a brewery in The Bahamas would never make it,” Minister Rolle pointed out. “They had concerns: would the quality of the water be good enough and consistent enough; would the machinery be perfectly maintained; would the right mixture of hops and yeast and other ingredients be monitored without fail; would the bottling, capping, packing, distribution be carried off hour after hour, day after day, flawlessly? Minister Rolle said that he applauded the directors, management and staff of Commonwealth Brewery for their quality, excellence and productivity. “I read in the material you gathered for this year’s celebrations that under the direction of Bahamian Ed Beneby, Engineering Operations Manager, you turn out 40,000 cases of Kalik in a four-day work week and that Mr. Beneby takes great pride in once overseeing the brewing of 13,000 cases in a single shift with every one of those subjected to quality control before distribution,” he noted. He also noted milestones in Kalik product line, including the introduction of Kalik Gold in 1992, the four Monde Selection Gold Medals from Belgium’s International Institute for Quality Selections, the introduction of Kalik Light in 1997 and Kalik Lime in 2011. However, Minister Rolle said that there was another element that deserved recognition: Commonwealth Brewery’s attention to the environment. “I am advised that more than 50 percent of all the bottles used by the brewery are recycled, a clear demonstration that, handled correctly, eco-friendly measures can have tremendous economic benefits,” Minister Rolle said. “Clearly, this 150,000 square foot facility with its state-of-the-art brewing and manufacturing equipment, the company’s record of employment providing more than 385 jobs, its care of the environment, its consistent delivery of quality products and the numerous awards those products have earned deserve our recognition,” he added. 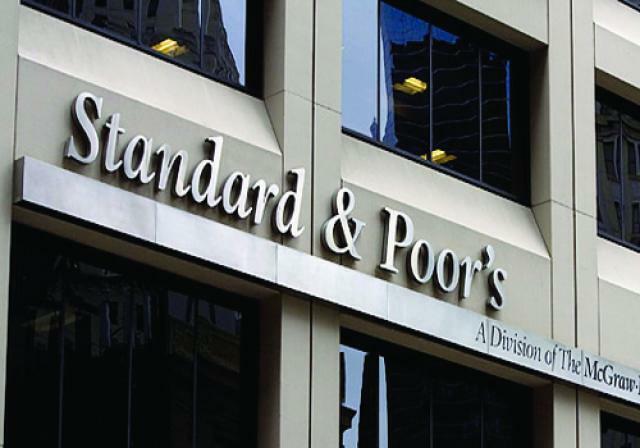 Additionally, Mr. Rolle said, that serves as a positive example of what the right foreign direct investment combined with local participation in ownership and operation can achieve. He said that as The Bahamas prepares to celebrate its 40th anniversary of independence, Bahamians should celebrate their past but prepare for their future. 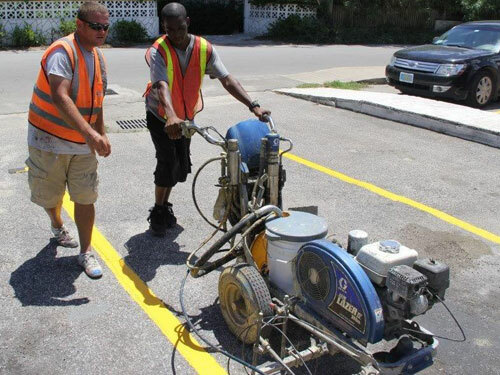 “Like the success story of Kalik, we have proven that The Bahamas is worthy of positive international press and attention,” Minister Rolle said. “We have proven ourselves with our hospitality, our infrastructure, our education and our sophistication that this is still the best country for Foreign Direct Investment. “In our celebrations, we must also recognise that ‘The business of The Bahamas succeeds when business in The Bahamas succeeds’. Whether that is fully Bahamian-owned or joint venture or some other combination, we must mature in our thinking and overcome our fear of foreign investment. Minister Rolle said Commonwealth Brewery is a “shining example” of what working together means for The Bahamas and for Bahamians, both those working here and in its warehouses and stores and recycling plant and those who hold shares. 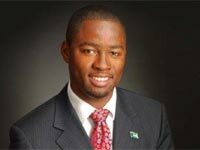 “My Government is committed to seeking the best in investment, to do so while safeguarding our fragile environment, protecting our marine resources, providing employment and entrepreneurial opportunities and exploring industries and businesses that help diversify our economy,” Minister Rolle said.